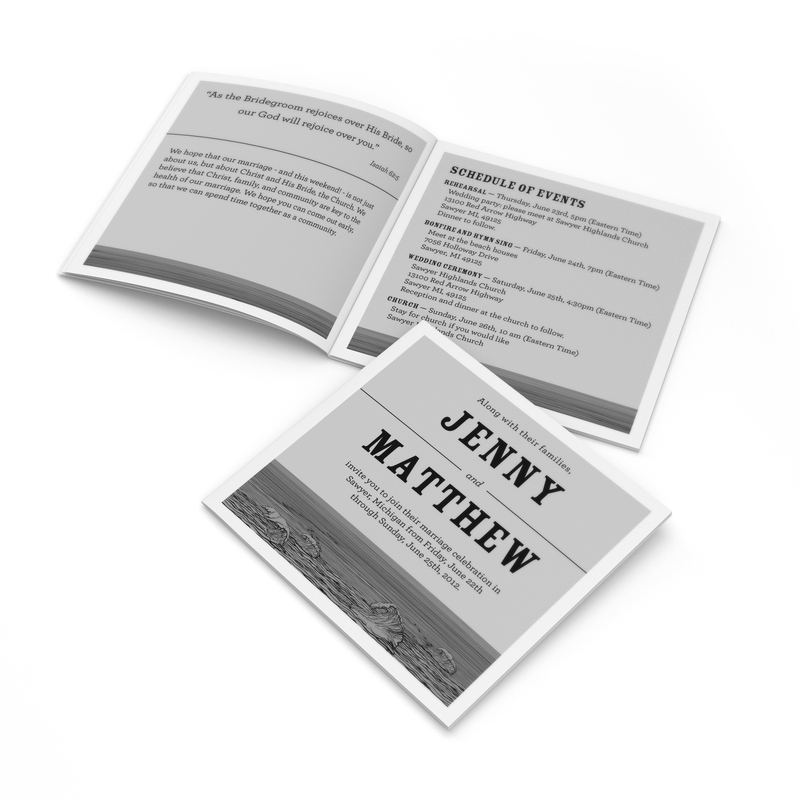 This is a wedding invitation I created for a friend. They requested a black and white invitation that could be printed at home. The invitation was a booklet with a tear off page that was returned as the RSVP. 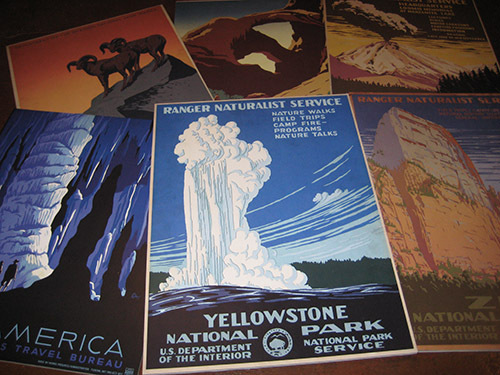 Did you know all of the National Park posters created by the WPA are available at the Library of Congress website? 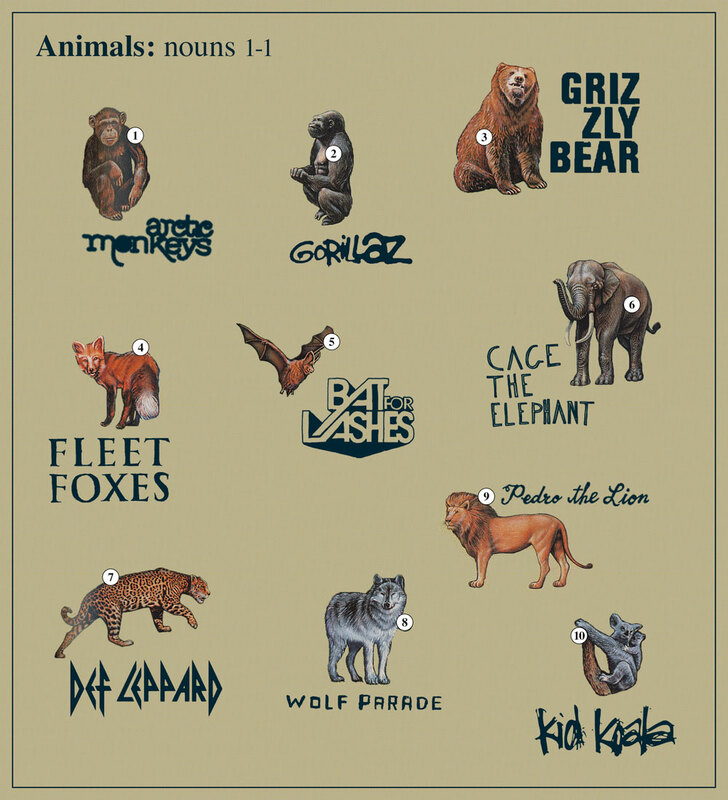 You can download high resolution versions and create your own posters at home. I printed out a bunch and mounted them on foam core. 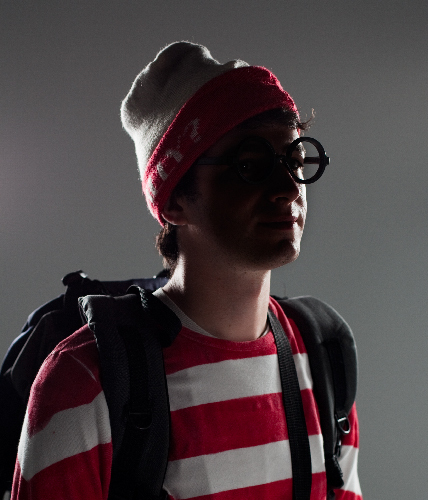 This was the second year we hosted a city wide search for Waldo and his group of friends. 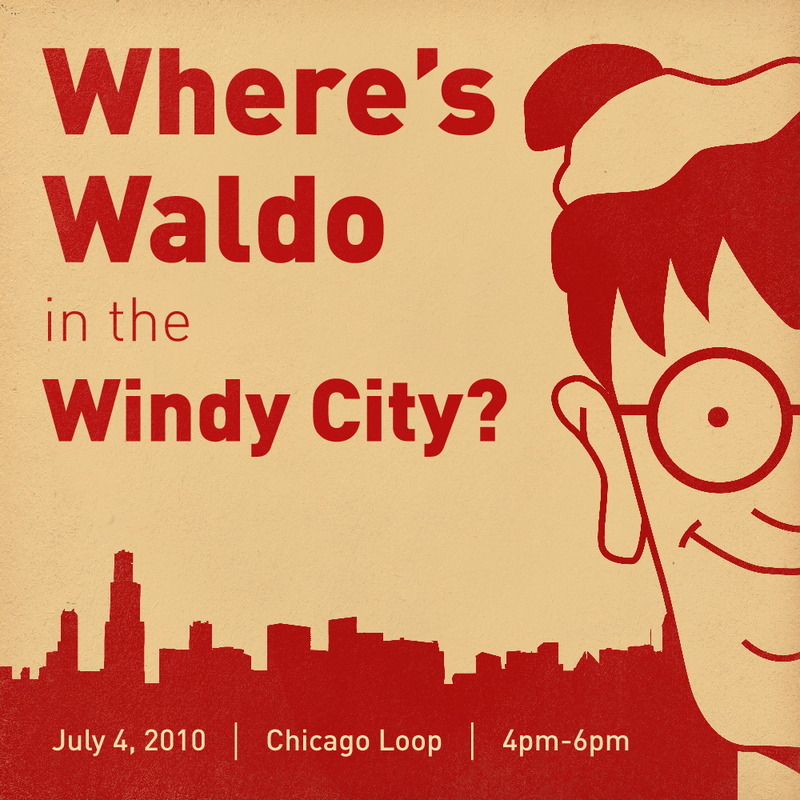 People from all over Chicago came and scoured the loop looking for Waldo, Wenda, Wizard Whitebeard, Odlaw, and Woof. The first 20 people to send in pictures with all 5 characters one a prize. 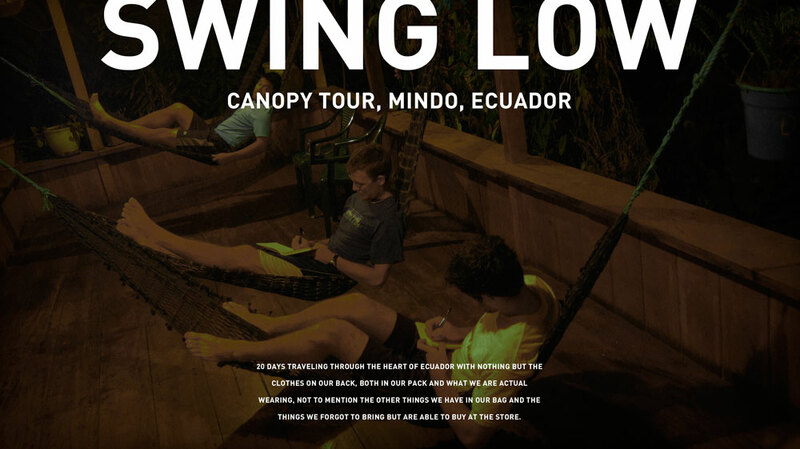 We created a social media campaign to spread the word, complete with posters and a photo shoot. We also partnered with Classic Media to provide books and other prizes.